Bloodaxe Books has revolutionised poetry publishing in Britain over four decades. Internationally renowned for quality in literature and excellence in book design, our authors and books have won virtually every major literary award given to poetry, from the T.S. Eliot Prize and Pulitzer to the Nobel Prize. And books like the Staying Alive trilogy have broken new ground by opening up contemporary poetry to many thousands of new readers. 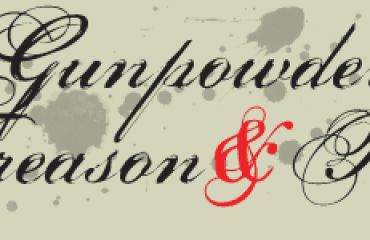 Grant support from Arts Council England makes it possible for Bloodaxe to publish around thirty new titles a year, and to sell more poetry books than any other subsidised publisher in Britain. 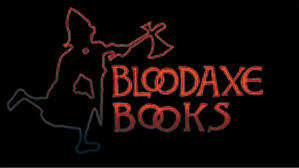 Bloodaxe Books was founded in Newcastle by Neil Astley in 1978. In 1982 he and Simon Thirsk became founder directors of Bloodaxe Books Ltd, now a non-profit limited company. Based in offices on Newcastle’s Quayside for many years and later behind the station, the operation was split three ways in 1997, with distribution taken over by Littlehampton Book Services, sales and finance managed by sister company Pandon Press at Bala in North Wales, and editorial, publicity and rights moving to a new base in Northumberland (from 2000 to 2014 at Highgreen Manor in the Tarset valley). Bloodaxe’s editorial, publicity and rights office is now at South Park, Hexham, Northumberland. Sales are still handled in Bala, but distribution is now with Grantham Book Services (GBS), while book trade marketing is done by PG UK.